How many in this configuration? Please include any special notes about this configuration, ie: Rack configuration, port selection, wiring requests, etc. Oops! We can't seem to find the product you're looking for! I agree to the Master Service Agreement. * If you choose a date within the next 5 days, a fee will be applied for expedited processing of your order. Check this box if your business is located in Texas. * This information is used for tax purposes. Companies with offices in the state of Texas must be charged a 8.25% sales tax on certain items. Any sales tax due will be calculated and added to orders after installation. Your card will not be saved on file. An invoice will be emailed within 72 business hours, which includes instructions on setting up auto-pay. Do you have a product ID? Enter in your product ID or custom solution ID to go directly to the page. Your order has been processed. Thank you for your business! To check the status of your order, please login to our customer portal. IMPORTANT: You MUST log in and complete the access control list to gain physical access to your licensed space within the data center before you arrive on-site. Please check your inbox. We have emailed you a link to our customer portal where you may setup a password, create an account, create your physical access list, check the status of your order and gain access to other helpful information. 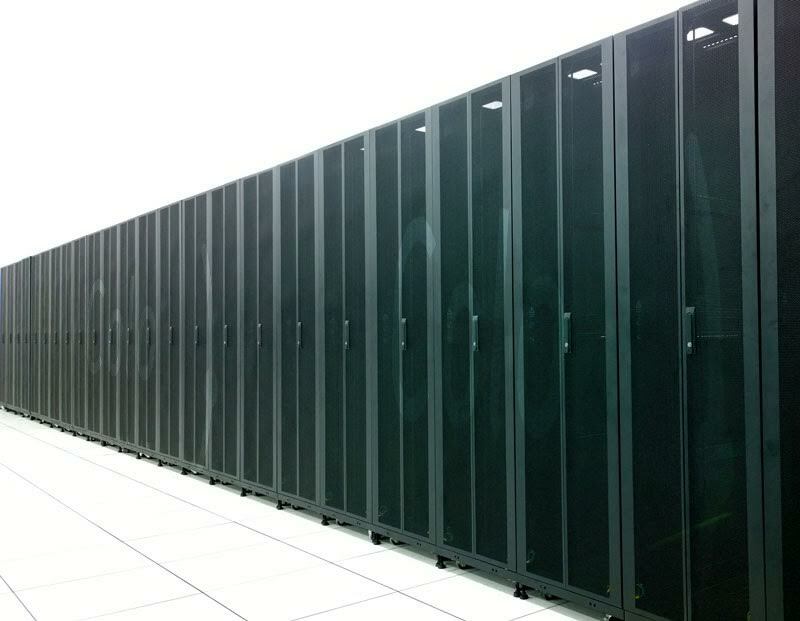 The DallasColo data center is located in Dallas, TX. There is no legacy or end-of-life infrastructure. Millions of dollars were invested in brand new environmental systems and electrical infrastructure to ensure 100% uptime. All redundant systems are constantly tested, monitored and maintained. A managed bandwidth blend of multiple carriers is included with all of our online colocation solutions. Do you require a custom network solution? DallasColo is unique in that we have direct dark fiber access to Equinix located in the Dallas Infomart. This allows us to offer our customers up to 10 Gig capacity of lit services to more than 95 carriers. If you require assistance installing servers, please let us know in advance. We are happy to help. "Rack and Stack" services are available if you'd like for us to take care of the physical installation for you. Network configuration assistance is also available with advance notice. Please contact sales for more information. DallasColo provides FREE basic on-site remote hands-and-eyes support 24 hours a day, 365 days a year. Additional support is available at an affordable rate. 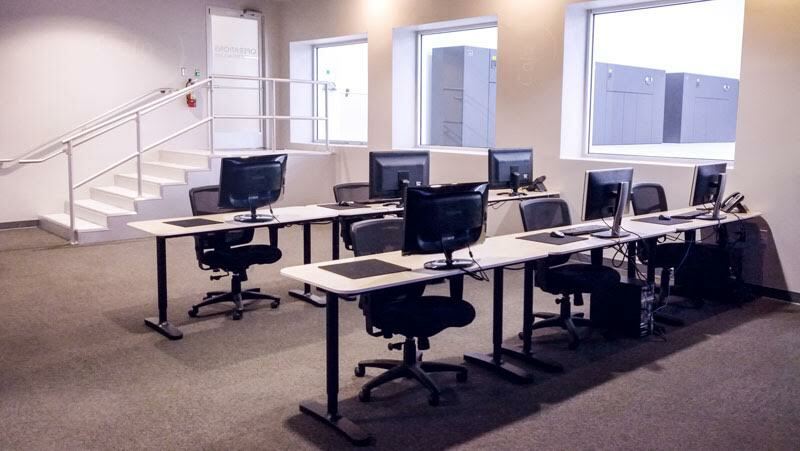 Free of charge, DallasColo will provide periodic physical support for up to 15 minutes of basic support per request including; moving cables, typing basic commands, changing out hot-swap components, insertion of media, moving an IP KVM and reboots. If you need assistance with adding, removing or replacing hardware such as RAM, drives or cards, the pricing is $25. per incident per server (not including CPUs or motherboards). Ship your servers to us and we'll install them for you. 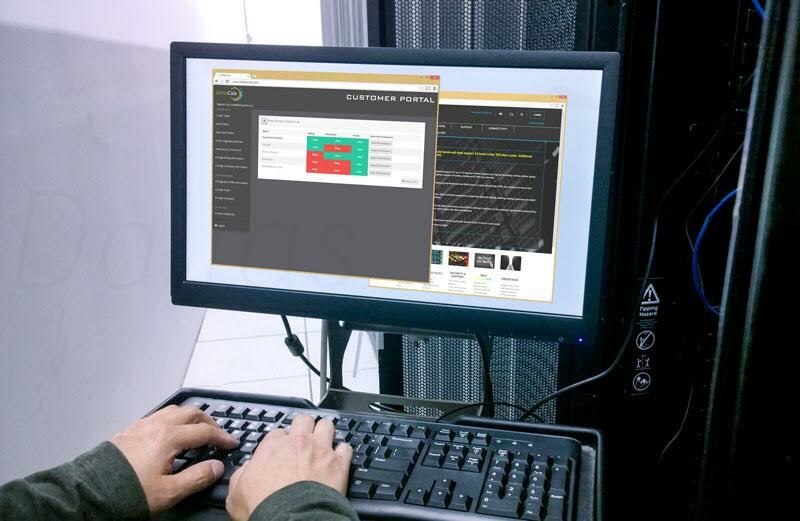 Rack-and-Stack assistance includes the physical racking, labeling, cabling (customer provided) and configuring of IPMI. The pricing is $75. per device. Custom pricing for larger installs available. DallasColo provides 24/7/365 physical security via pre-approved access control that is defined in advance by the customer, government issued photo ID verification at check-in, card-key access, secure racks/cages and video surveillance. Please reference the DallasColo Master Service Agreement and any applicable Service Order Forms for more detail. Contact us if you don't see your required support service listed. We want to make your experience working with DallasColo as easy as possible. Please contact us with any questions or requests. 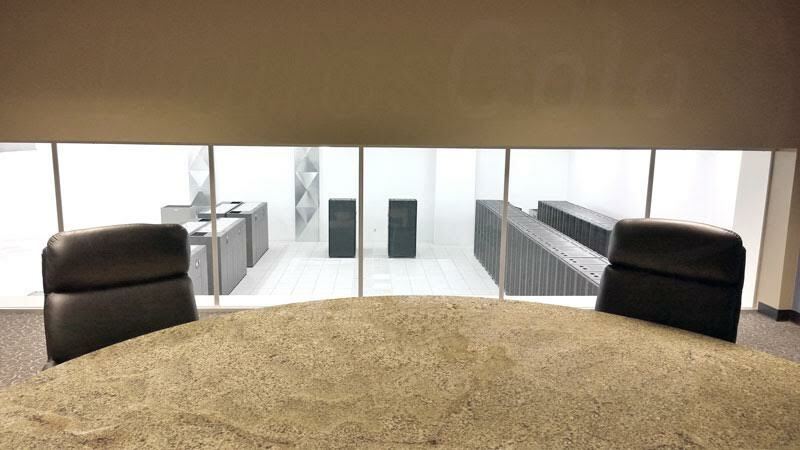 Premium data center colocation with 24/7/365 on-site support, service guarantees, monthly term options and online ordering. 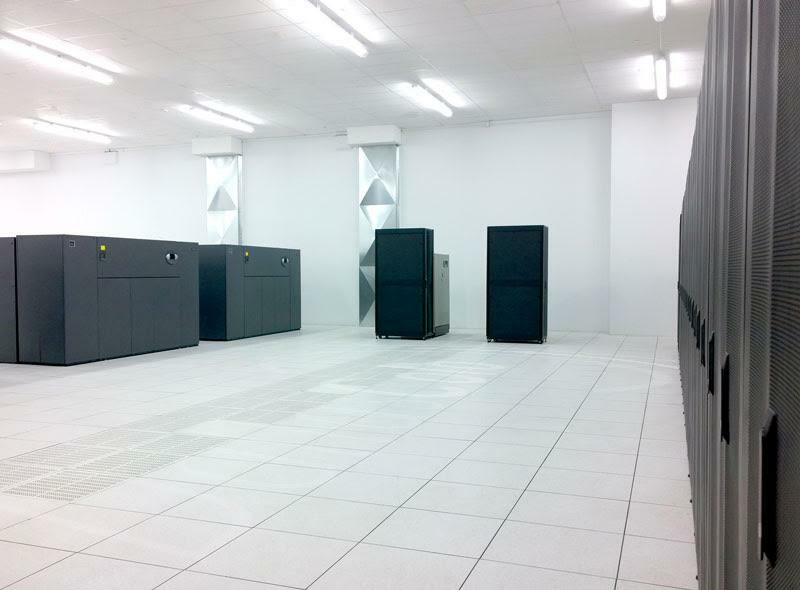 DallasColo delivers reliable, high-availability colocation in Dallas, Texas. Half and full cabinets are available now with online ordering. Free remote hands-and-eyes support, generator-backed power and managed BGP bandwidth are included with every solution. For direct carrier access, dark fiber or lit services to Equinix in the Dallas Infomart enables our customers to reach over 100 providers. 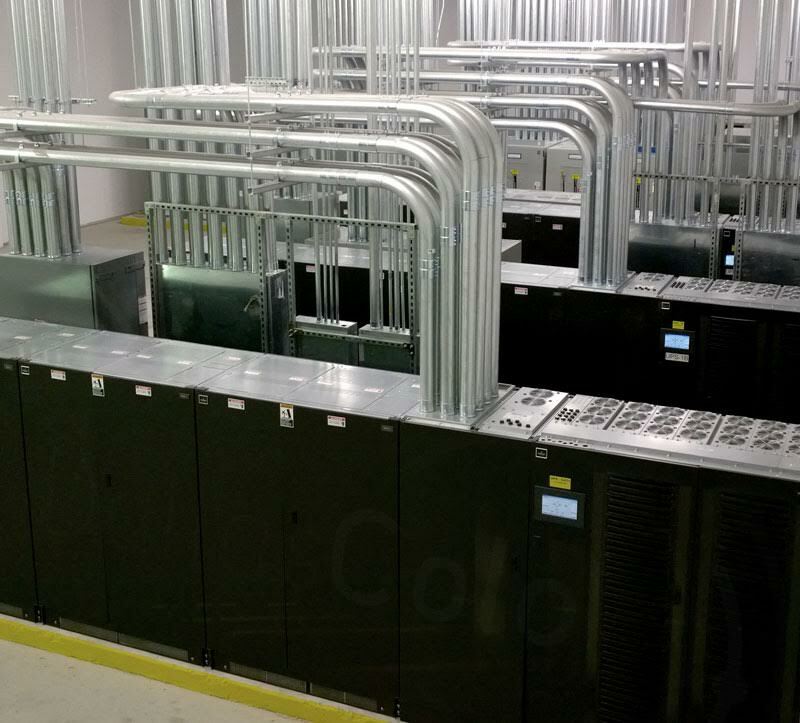 Built in a premier data center facility, DallasColo delivers customers a premium environment with 100% uptime for your data, applications, and equipment. Brand new environmental systems and electrical infrastructure are redundant, tested and monitored around the clock. The DallasColo management team has spent the last 20 years in the Internet, hosting and data center colocation industry. Whether you are a hosting provider, large Enterprise, financial institution, healthcare company, developer, cloud provider, legal institution or an oil and gas distributor, we understand what your business requires. The facility meets any compliant requirement including PCI, HIPPA and SOX. An easy ordering process with affordable rates and a focus on customer satisfaction makes DallasColo unique. You will be thrilled by how easy it is to do business with us… and not just during the ordering process. DallasColo is an extension of your team by supporting you 24 hours a day. 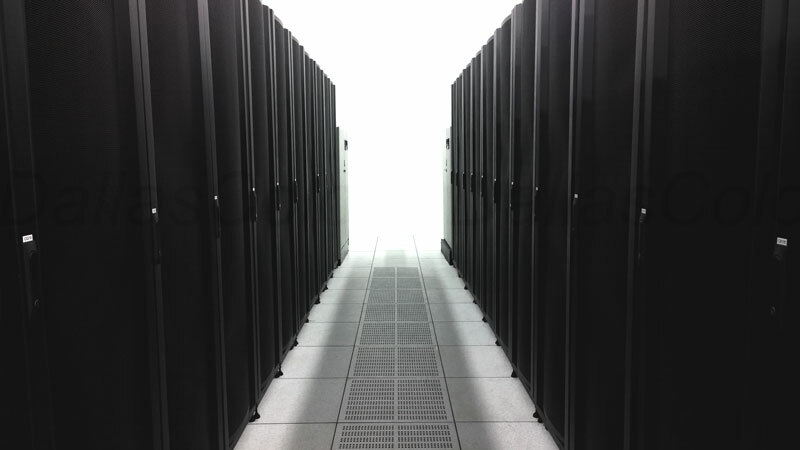 We monitor and respond to every portion of the data center environment ensuring 100% uptime and security. We are always available when you need us; via our free online customer portal, email or phone. Our service is backed by solid service level agreements and further reinforced by a 30-day money back guarantee. Pricing for custom cage solutions are provided within 24 hours of receipt of your requirements. We like to offer our returning customers some convenience when checking out. Are you already a customer? Or would you like to start a new account with us? Warning! No Spaces are allowed in this Input area. Warning! No Minus Signs are allowed in this Input area.